SA Police have launched a manhunt for a suspect who allegedly shot and killed his ex-girlfriend and her mother in their home in KwaZulu-Natal on Sunday. 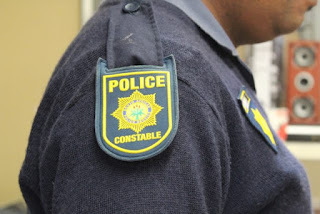 The incident occurred in the Fairbreeze area in Tongaat. 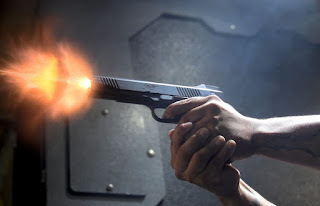 The police’s Colonel Thembeka Mbhele said that the suspect arrived at the victims’ home in the early hours of Sunday morning. The alleged shooter fled the scene and is currently still on the run.